The U.S. cable group beat Disney’s Fox in an auction for the UK broadcaster with a bid worth 17.28 pounds per share. CEO Brian Roberts will struggle to justify the offer on any conventional metric. It’s a huge bet on overseas growth for a group that can’t get much larger at home. 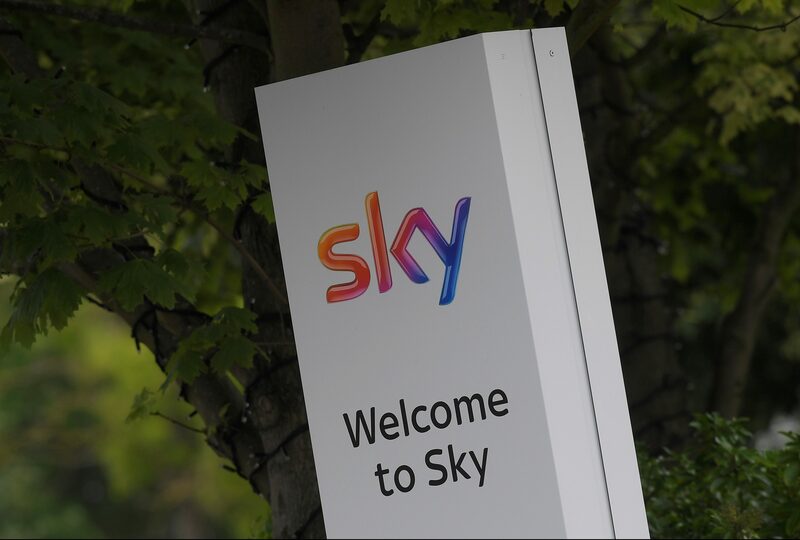 Sky shares closed at 15.85 pounds on Sept. 21.